Cigar Club Osaka is the only Cigar Club in Kansai area of Japan. It was opened in 1999 and located on the 1st floor in Herbis Plaza (next to Ritz Carlton Hotel) in Osaka. It takes only 7 minutes walk from Osaka Station to reach Cigar Club Osaka. 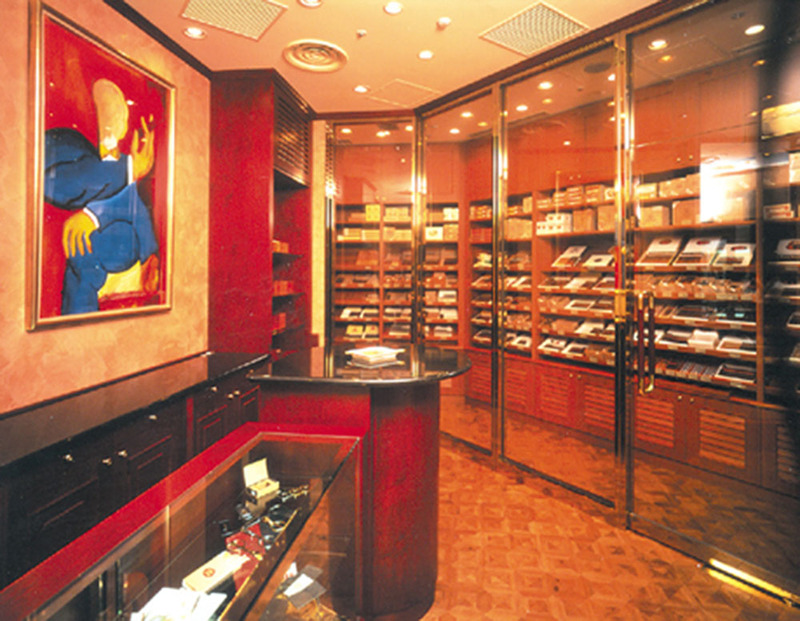 Having the same style and décor as the Tokyo Cigar Club, Cigar Club Osaka has a walk in humidor that houses the best Cuban cigars in Osaka.